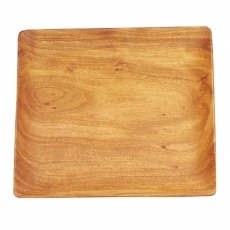 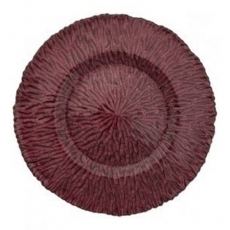 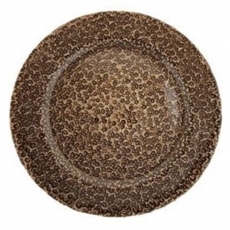 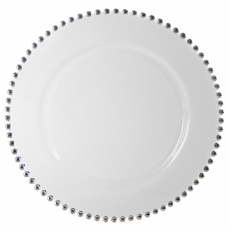 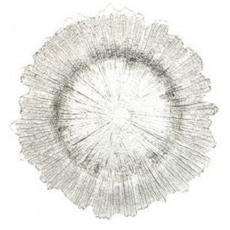 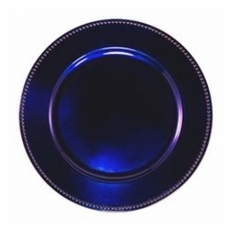 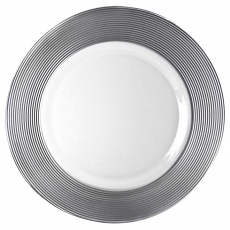 Charger plates greatly influence the aesthetics of your dinner parties. 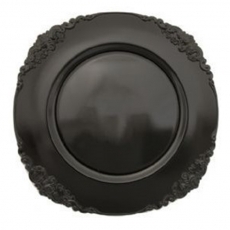 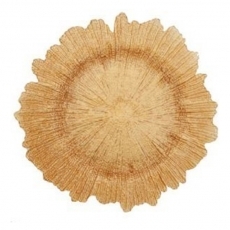 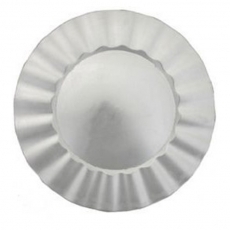 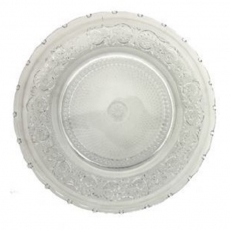 They are ornate pieces that may contain bright colors or fancy decorations and are placed beneath serving platters. 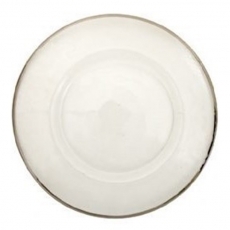 As plates are brought to and from the tables, these items remain and bring touches of excitement. 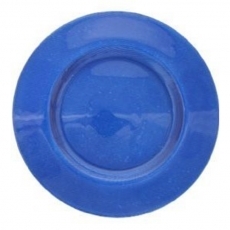 Also, they catch spills and drips so that the tables do not appear sloppy. 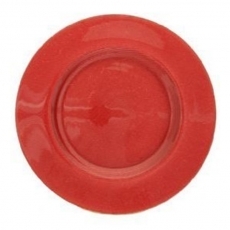 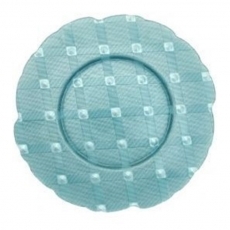 Charger plates may be crafted from various materials. 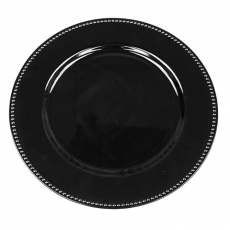 When you rent a set of these items, you are sure to raise the level of sophistication at your event. 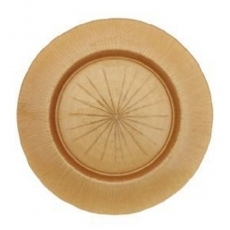 Although they are often afterthoughts, it is vital to have them sitting on your tables. 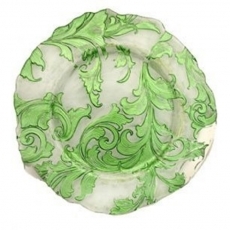 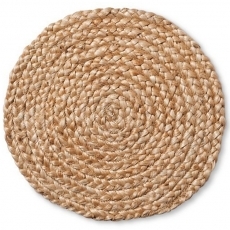 Guests are sure to appreciate the stylish and cheerful look that they bring. 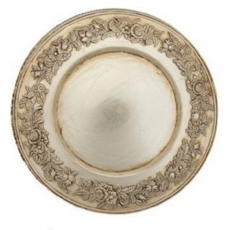 Thanks to our wide assortment of chargers, you can choose a plain design or a more ornate masterpiece. 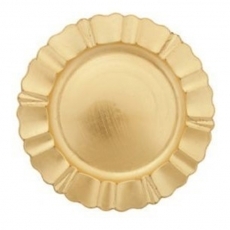 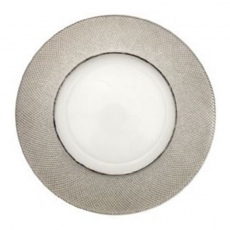 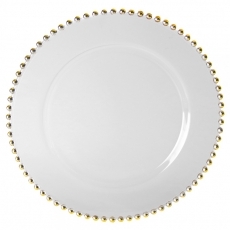 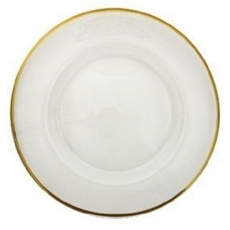 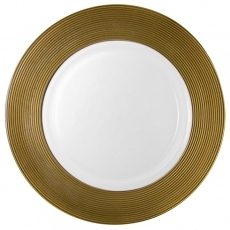 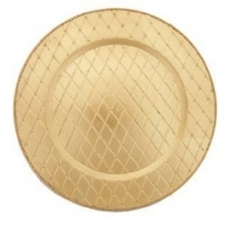 To create a regal atmosphere, consider charger plates that contain gold or silver leaf. 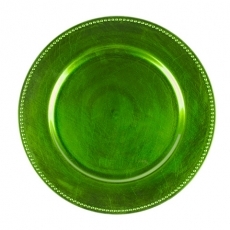 To bring texture to your tables, you may opt for chargers that are filled with glass or gemstone accents. 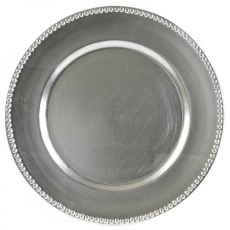 If you are hosting a buffet, consider using our chargers under your large serving platters as well. 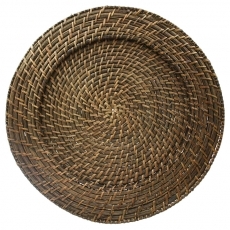 The items you select will reflect your individual style and personality. 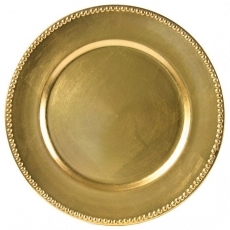 Peruse our inventory and rent something that establishes the best tone for your event.